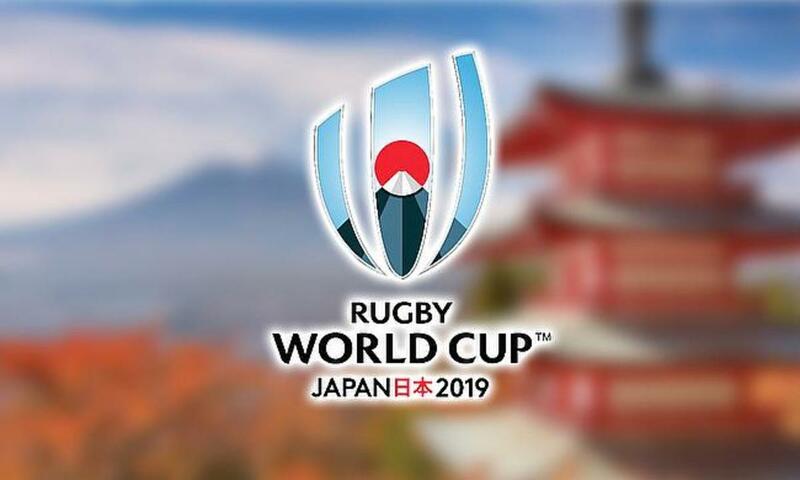 The 20th and final qualifier spot at the 2019 World Cup will be decided in a Repechage tournament that will be held in State Delort in Marseille, it has been announced. Four teams will feature in a round-robin event that will be played over three match days on Sunday 11 November, Saturday 17 November and finally the 23rd of November on a Friday. Right now there are three sides currently guaranteed a spot in the round robin event. Firstly, Hong Kong smashed the Cook Islands 77-3 to secure their place to go along with Canada, who lost to Uruguay in a two-match play-off. The other is Germany following their play-off defeat to Samoa. And finally the fourth place will be decided when the Rugby Africa Gold Cup finishes. The winner will qualify automatically and the runners-up enter the repechage.